This is a DIY Kit. No components are soldered to the pcb. 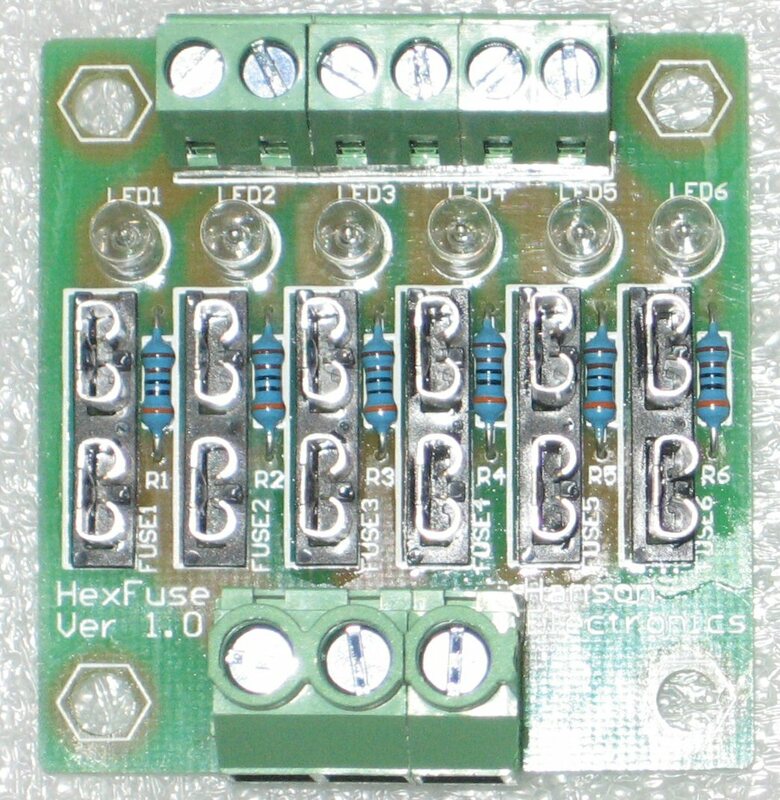 All components required to build 1 complete unit is included (no solder). 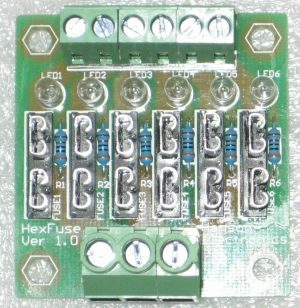 6 way fused power breakout pcb. 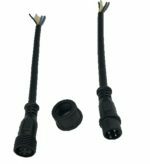 3 isolated inputs to 3 pairs of 2 fused outputs. Note:- fuses not supplied but can be ordered if required. -Solder the outside of the “L” shape of the fuseholder before filling the void. Excess solder can cause the fuse the come soldered to the fuseholder. -The LED’s are direction specific. The short lead mounts to the side on the pcb overlay marked with a flat.